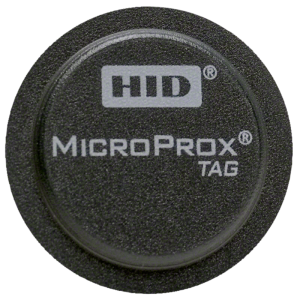 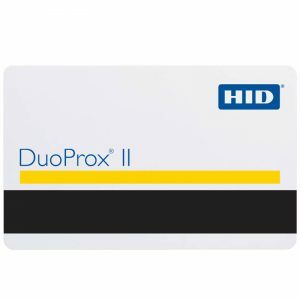 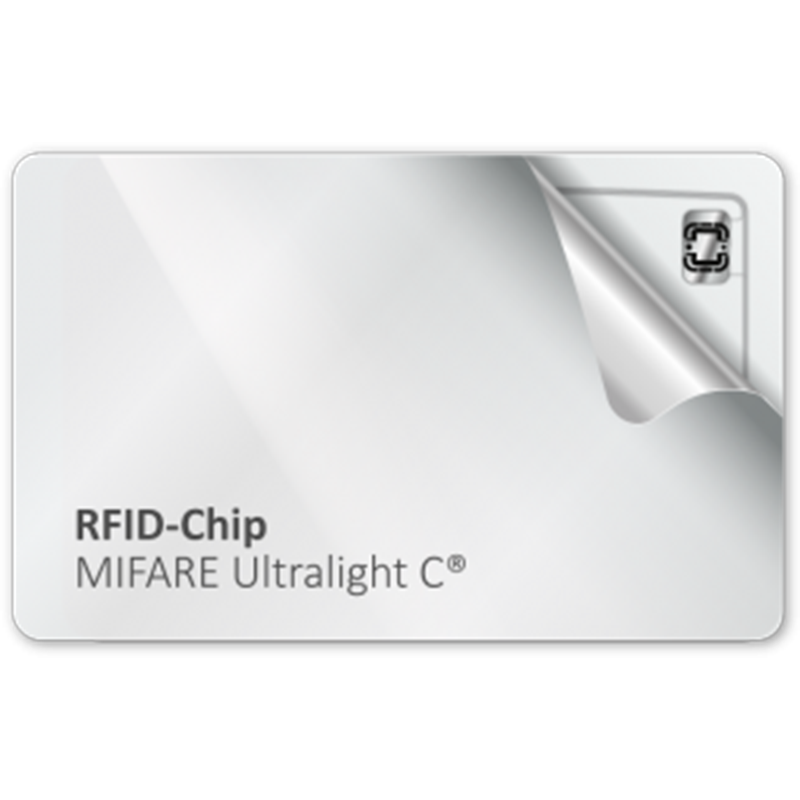 MIFARE Ultralight product-based tickets are ideal for low-cost, high-volume applications such as public transport, loyalty cards and event ticketing, serving as the perfect contactless replacement for magnetic stripe or barcode, addressing the trend of switching entire systems to purely contactless solutions. 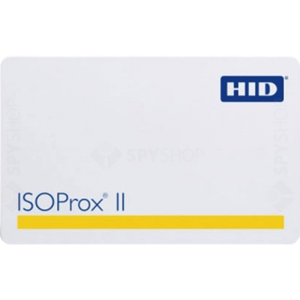 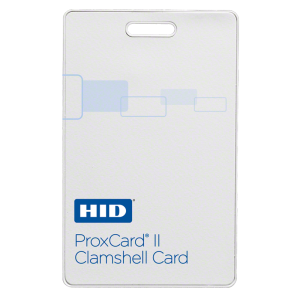 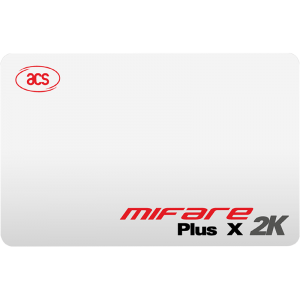 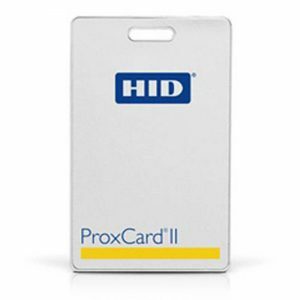 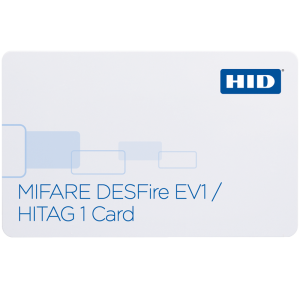 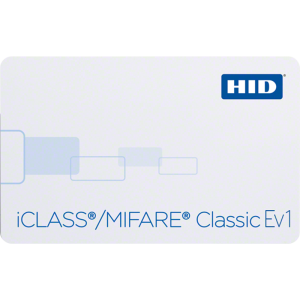 The introduction of MIFARE Ultralight contactless ICs for limited-use applications leads to reduced system installation and maintenance costs. 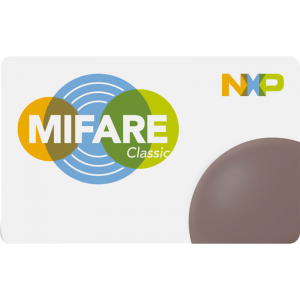 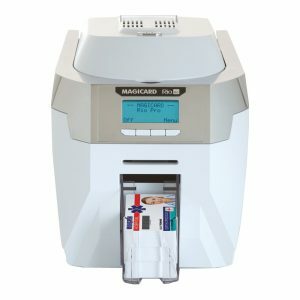 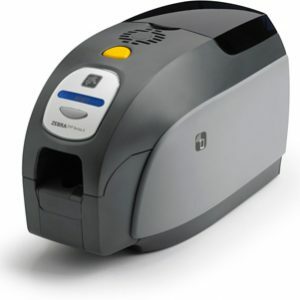 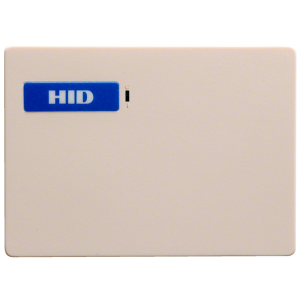 MIFARE Ultralight products can easily be integrated into existing schemes and even standard paper ticket vending equipment can be easily upgraded. 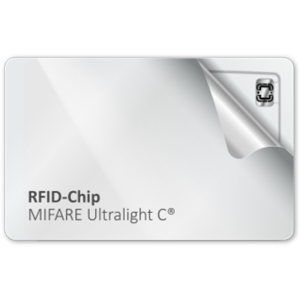 For better understanding we integrated a product overview chart on the features of our MIFARE Ultralight family members: MIFARE Ultralight C, MIFARE Ultralight EV1 and MIFARE Ultralight Nano.